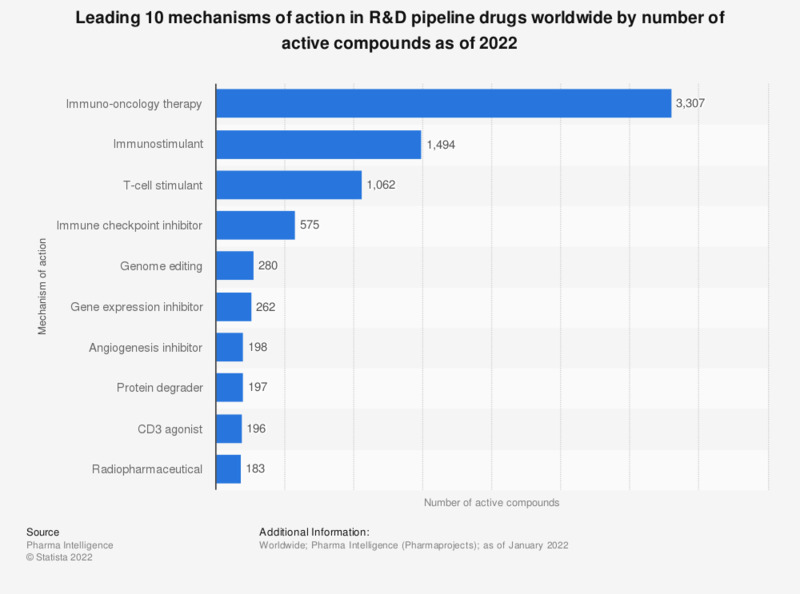 This statistic shows the top 10 mechanisms of action (pharmacologies) of drugs in the R&D pipeline worldwide by number of active compounds in 2019. It was projected that there will be nearly 1,400 active compounds of immunostimulants, thus making it the second ranked mechanism of action in that year. * Projections as of January 2019. Statistics on "Pharmaceutical research and development"
How would you rate the U.S. pharma companies concerning their amount of research? How would you rate the U.S. pharma companies in the quality of research?